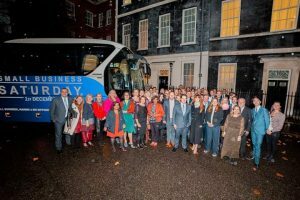 On 28th November I was delighted to be heading to Downing Street. 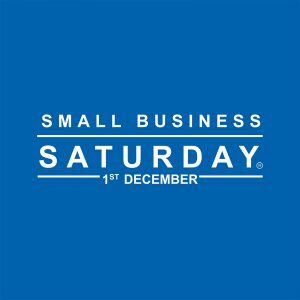 I had been invited as a Small Business Champion by the Small Business Saturday Campaign to celebrate 5 years of the campaign. I had been 2 years ago as part of the small business 100 for 2016. Firstly I wasn’t sure I should go at such a busy time of year for the business… and then I thought “What an honour! I must go!”. So, after sorting out arrangements for work and childcare, I headed down to London, head buzzing with all the bits I needed to do when I got back. I texted my nephew about meeting him for a drink after he finished work and generally filled my time. It wasn’t until I got to the gates of Downing Street and saw tourists taking pictures that I realised what a special occasion this was and how privileged I was to be invited. We had the security checks and the staff at the gates were extremely polite and helpful… they even let me take my giant box of chocolates through. The invitation this time was for 11 Downing St… it had been no. 10 two years ago! I met other fellow business champions and we decided to have a few pictures in front of the famous door of no. 10 – alas, the police wouldn’t let me hold up my box of chocolates as it would have been seen as advertising! We were then invited in to number 11 for a drinks and canapés reception. We had to leave our phones behind in little cubby holes and weren’t allowed to take any pictures whilst inside. The building itself is beautiful and grand but not overwhelming. The staircase leading up to the reception room at no. 10 has beautiful portraits of previous prime ministers and I did wonder if it would be previous chancellors here. It isn’t… it is covered with political cartoons, caricatures and engravings of past Chancellors of the Exchequer. It is a tradition that each Chancellor gets to choose the cartoon he wants to represent him. The afternoon was spent enjoying the setting and chatting with other great small business owners and also meeting the Chancellor of the Exchequer, Philip Hammond and the Secretary of state for health and social care, Matt Hancock as well as representatives from supporting organisations such as Royal Mail, American Express, the Duke of Edinburgh’s iDEA program and many more. We had speeches and photos and then the afternoon drew to a close. It was a very special afternoon and it was delightful. Regardless of politics, everyone was respectful, polite and happy. I was very glad that I had accepted the invitation and was truly honoured and grateful for being on this interesting small business journey. As always, I am always thankful for all who support our little business. What an amazing weekend we’ve had! Thank you for coming out and supporting the community of local small businesses. It was so fabulous to see so many gorgeous lovely friendly people at the Open Culture Winter Arts Market and then Baltic Market on Sunday. – it’s about the organisers who put so much hard work in to make each event extra special! I could really go on for hours but I think you get it … your lovely loyalty and your beautiful stories really touch our hearts. Thank you every one of you… we truly appreciate your love and support for our business. The spirit of Small Business Saturday was truly captured this weekend! Lets keep it going throughout the year! 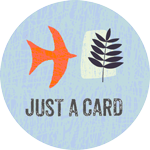 Last week we took part in an instagram challenge for #justacard. This was a campaign which highlighted the fact that every tiny purchase makes a difference to small businesses. The title of the campaign was inspired by a quote from an independent gallery owner after the closure of their gallery. 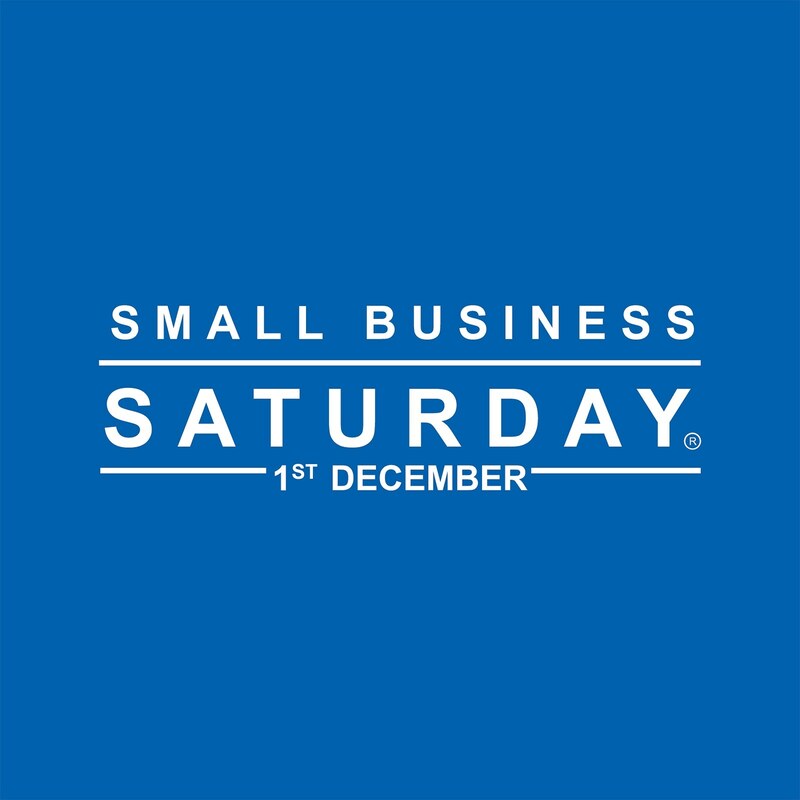 We are also involved with the Small Business Saturday campaign which urges all to support local independent businesses and every year chooses 100 small businesses to highlight in the run up to the day itself and is a huge celebration of all that small businesses do. We’re looking forward to Saturday 1st December when we will be at the Winter Arts Market at Liverpool Cathedral … celebrating and showcasing with over 200 fellow businesses. Each one has a story to tell and share, so please, over the next few weeks we’d encourage you to support local. By this, we don’t just mean spending money (that would be great though!) … we also mean taking time to listen to the business story, understanding a brand, sharing their story … either through social media or just word of mouth…. share their journey! Your support, in any way, makes a massive difference. National Chocolate Week is upon us again and we’re so happy to have a full week dedicated to the celebration of chocolate! During one of our tastings this week we were asked what it’s all about – why chocolate week? For us its always been about celebrating chocolate in its beautiful wondrous form and the way it is so very versatile… as an ingredient and as a delicious food all on its own. We love playing with chocolate in our chocolate room and delight in coming up with new ways of using this amazing food – Chocolate and goats cheese pizza, chocolate hummus, chocolate tapenade, roast chicken and chocolate, chocolate mole and of course traditional chocolate bars, chocolate truffles and pralines. So Easter was a little bit manic with making Unicorns and Dinosaurs. We were overwhelmed with the lovely comments we received as feedback to the eggs we made. Thank you so much – we are delighted that we were able to bring so much happiness with our little treats. We have been a bot behind with sorting out workshops … now that Valentines, Mothers Day and Easter have been dealt with we are delighted that we have managed to get back to taking hen party bookings as well as school workshops and team building corporate workshops. We are still holding them at HUS, Siren and Claremont Farm and are also now working with Baltic Creative in the Baltic Triangle in Liverpool to add more workshops. Our next Dabble and Creative workshops are at Claremont Farm on 16th June. … Just in time for Fathers Day maybe?